Weekend All Things Considered has had, by my count, seven hosts in the last 15 years. It’s about to get an eighth, as Michel Martin takes over from Arun Rath and production moves back to Washington from NPR West. 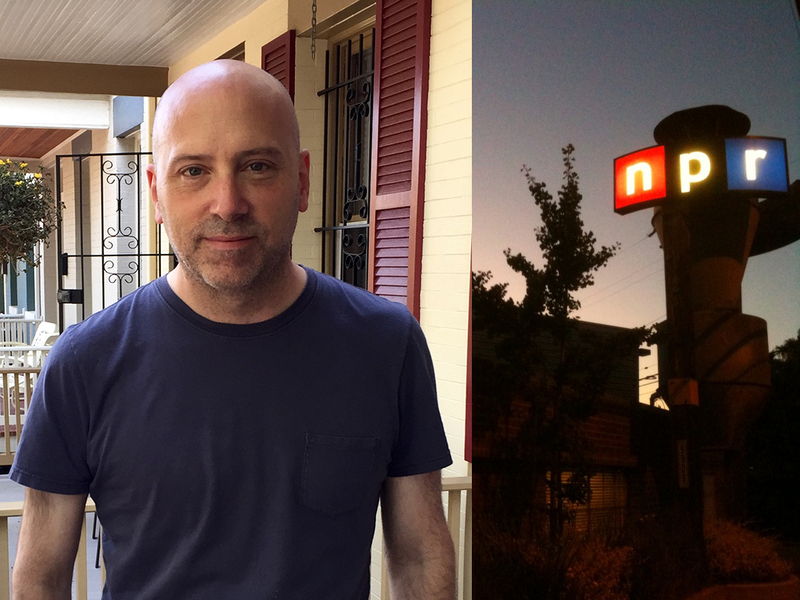 As NPR reboots its most–tinkered-with show yet again with a new host and a new executive producer, we talk to outgoing EP Steve Lickteig about the unique production ethos that he says boosted ratings over the last two years. Lickteig said that he and Rath committed themselves to allowing producers on their show to realize their vision. “We decided that if Arun was pitched an idea at a meeting and he didn’t like it, then we would find a way for the producer to do it,” he said. And while one must be careful not to confuse correlation with causation, Lickteig said WATC’s average–quarter-hour ratings increased 16 percent during Rath’s tenure, indicating that audiences liked whatever the team did differently. What the tiny French Polynesian island of Rapa Iti and media workplace culture have in common. We’re doing a live show in Los Angeles September 25! Seats are very limited, so register for your free ticket. The most famous general manager in public radio is going to try again with another station.